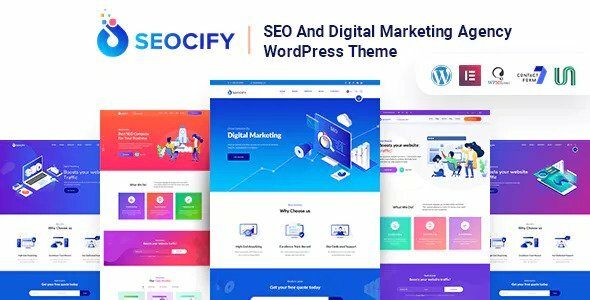 Seocify was specially created for Seo and digital marketing Agencies. It is based on Elementor front end page builder and Revolution Slider. It is beautifully designed in a very smart way to bring the best user experience that you will love. It’s suitable for many kinds of online business such as Online Marketing, SEO Agency, Digital Marketing, Social Media website. Upturn comes with many built-in pages like service pages, portfolio pages, case study pages about us and pricing pages.